Here we go. 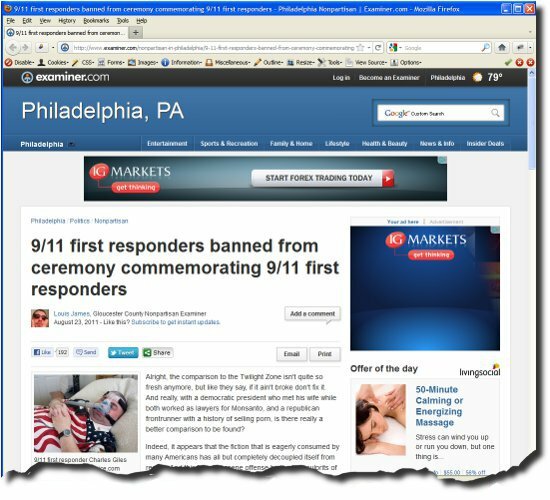 The official 9/11 memorial ceremony and this is how it is being handled from the start. Concerned too many people who were actually there might seize the opportunity to air their grievances? It just doesn’t go away does it. Any wonder?